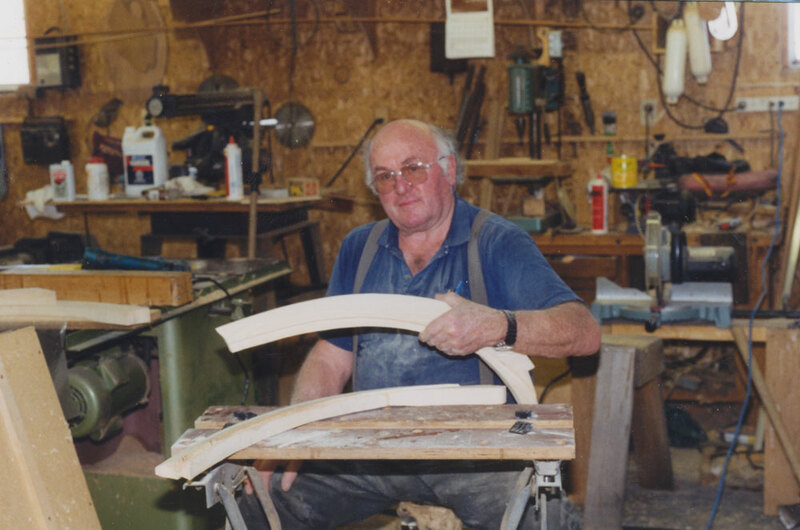 The first exhibit at the Museum honours and recognizes local boat builder Charlie Cliffe. The “Boathouse Exhibit” tells the story of his valuable contribution to keeping Thousand Island sailors afloat for nearly seven decades. 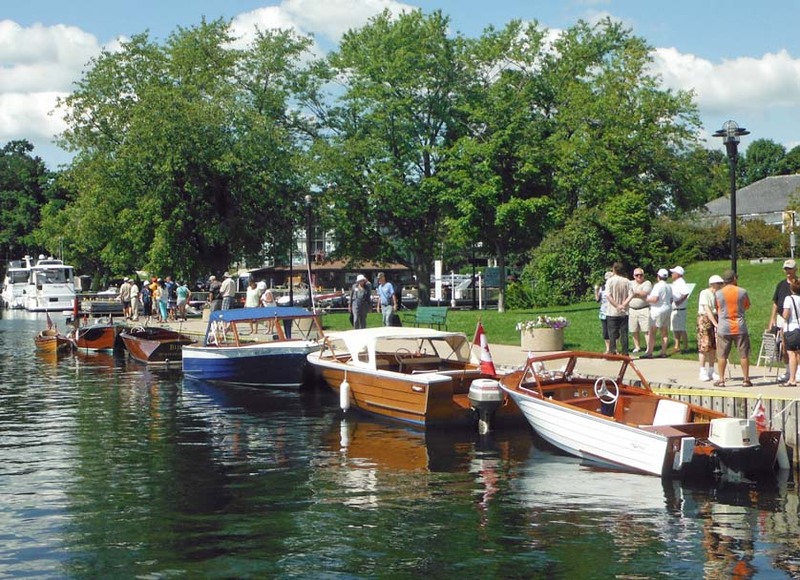 He was a Gananoque boat builder who specialized in wooden motor boats of several designs unique to his creativity. It is estimated that he has built over 2,500 water craft spanning a fulfilling 67 year career. 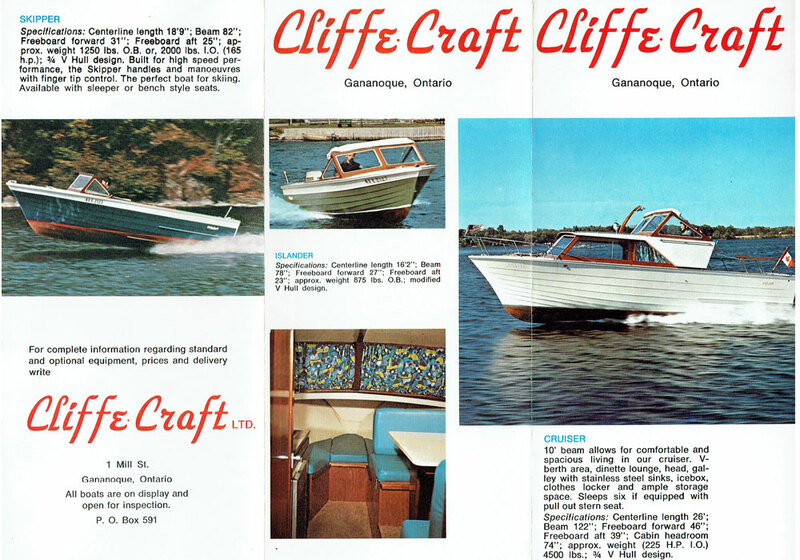 Charlie Cliffe began his boat building business in the basement of his Wilstead family farm house, east of the town of Gananoque. 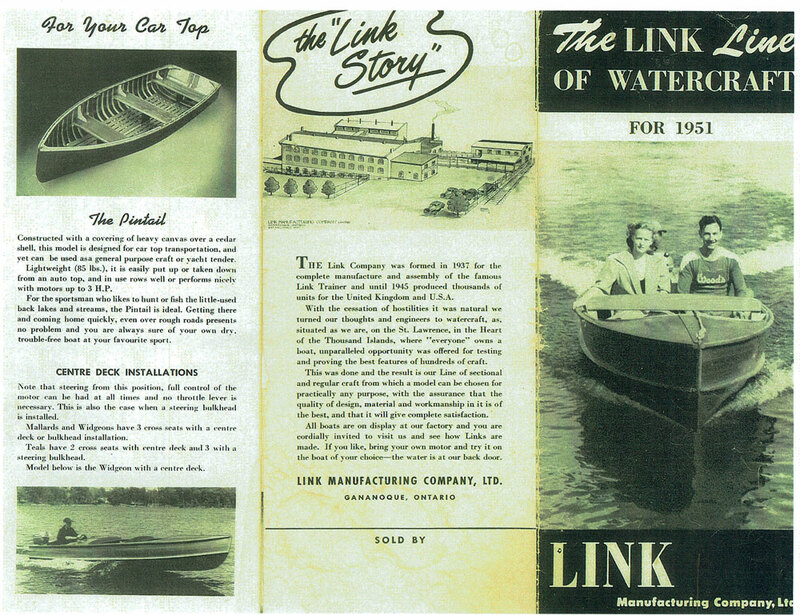 He first worked for the Link Company, learning the boat building trade in their employ beginning in 1947 and continuing until about 5 years later when the company ceased its boat building section and sold the materials and boat moulds to Charlie. 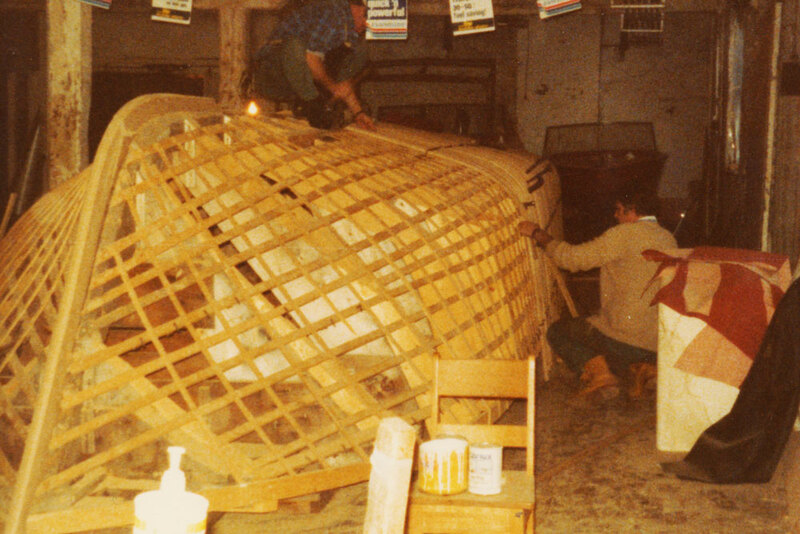 He, along with new partner Jack Grey returned to his family farm and established what was to become a unique niche of local maritime boat building history over the next several decades. 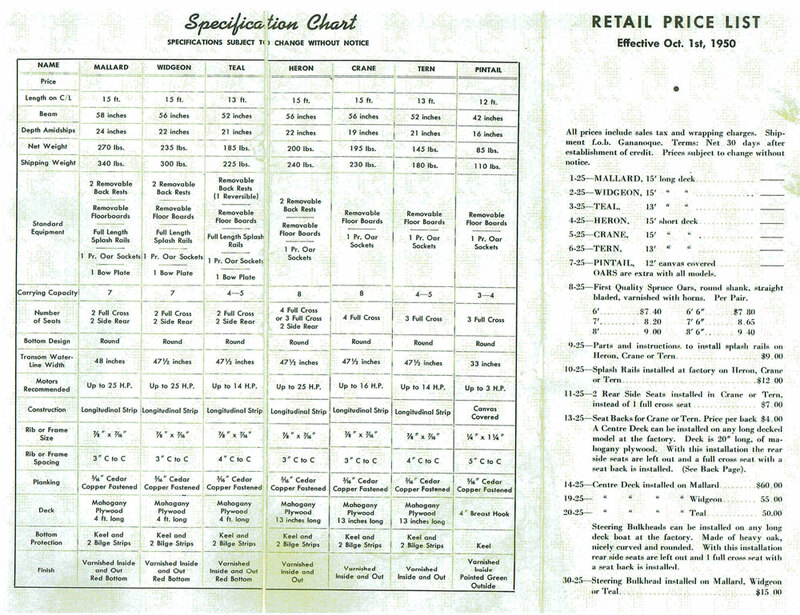 In 1960, Charlie Cliffe expanded his business a second time by purchasing a warehouse on the river front in Gananoque, again from the Link Company. 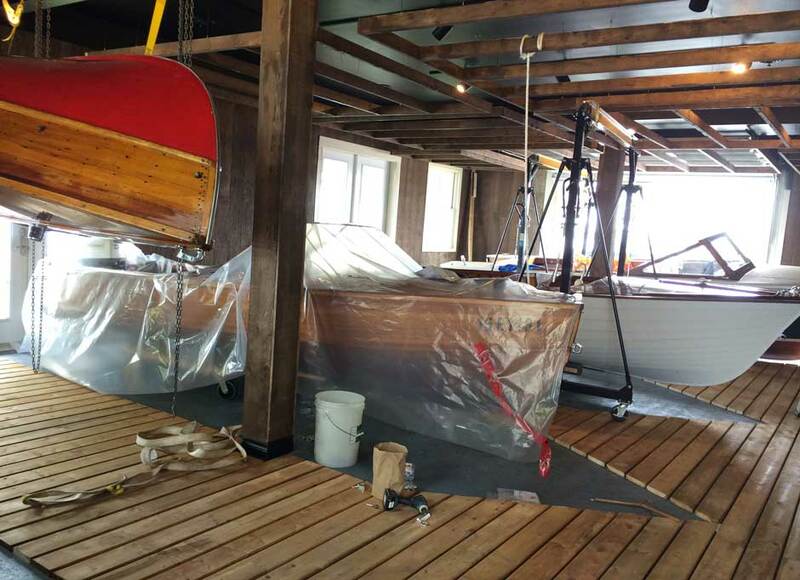 This expansion allowed Charlie and his new partner Joe MacDonald to design and manufacture a greater number and variety of wood boat designs. 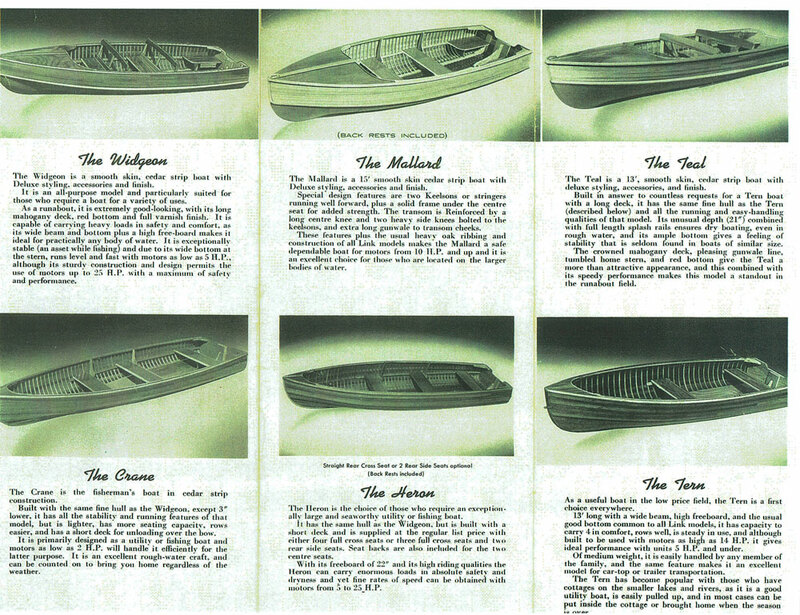 Most boats produced ranged from the 16 foot Island design to the 25 foot Cruiser design. 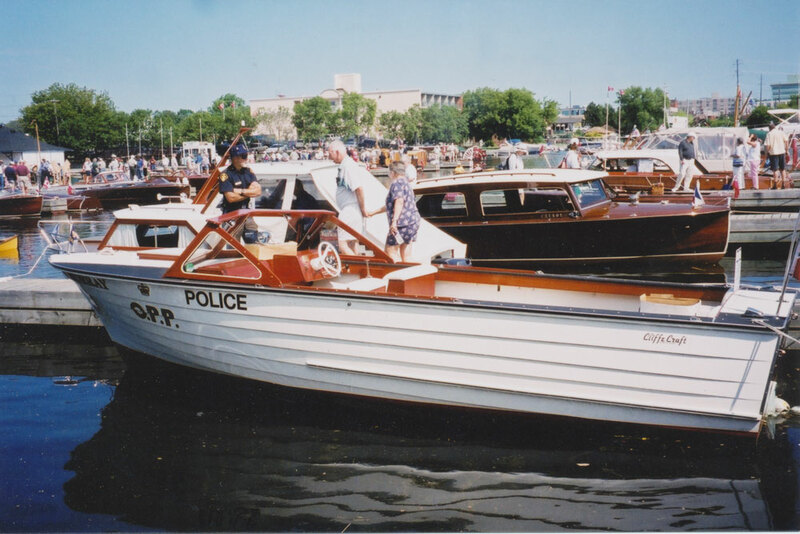 One especially noteworthy boat designed and built by the Cliffe Craft Company, was for the Ontario Provincial Police, named the Joseph E. Rogers. This boat was one of the largest ever produced by Charlie Cliffe, measuring 35 feet in length. It was used to patrol the waters of the Georgian Bay region. 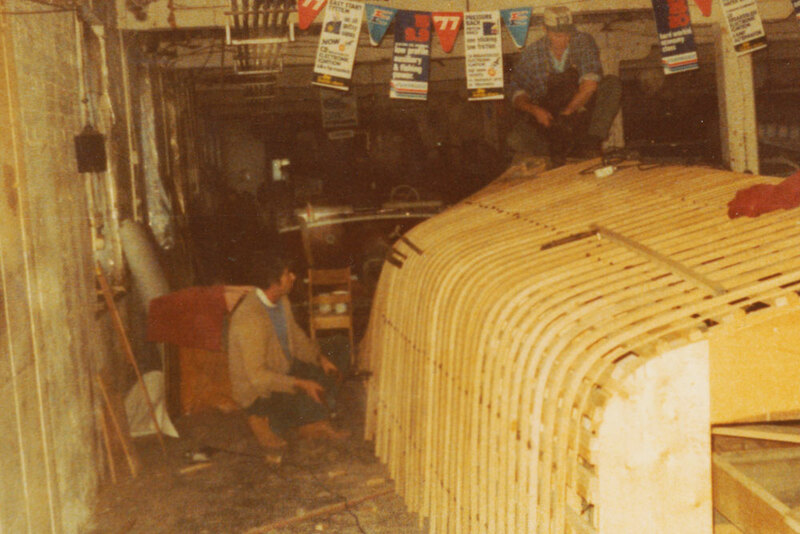 In the 1970's Charlie Cliffe re-aligned the company to focus on the design and building of custom wood water craft, as the era of more popular metal and fibre glass water craft emerged. 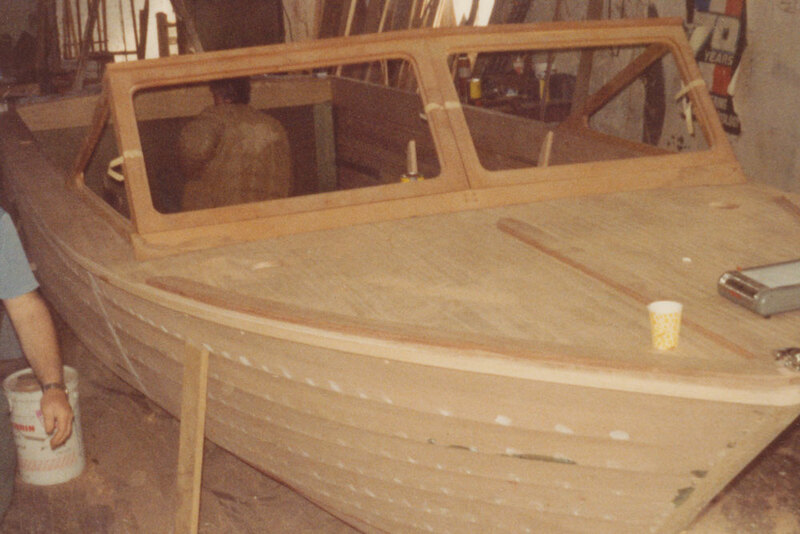 As the 70's passed into the 1980's and beyond, Charlie once again refocused his vision and his emphasis became the meticulous craft of repairing and restoring vintage wood boats of his and others' designs. Charlie passed away in Feb 2017.